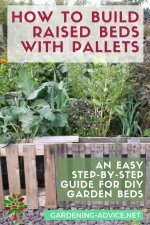 Hugelkultur Raised Beds And Why You Need One! What They Are And Why You Need One! Hugelkultur is a special form of raised bed with wood as a base acting as a sponge for water and nutrients. 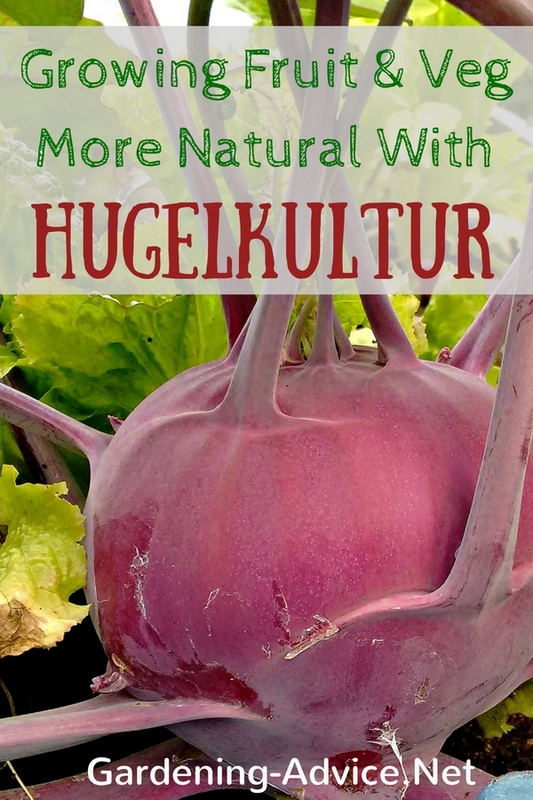 If you are not familiar with the term 'Hugelkultur' you might think I am making up words! But I am not. Hugelkutur is a German word and it basically means ‘hilled culture’. The term I think was coined by Sepp Holzer, a farmer with creative and unconventional methods of food production in the Austrian Alps. Look him up on youtube. You will be impressed by his methods and ideas of food production in the harsh environment of high altitudes. Huegelkultur is a form of raised bed with timber, branches or shrubs as the core. The Wood then is covered by grass sods and top soil. The height and size can be varied due to ones need. So Why Should You Consider These Types Of Raised Beds? 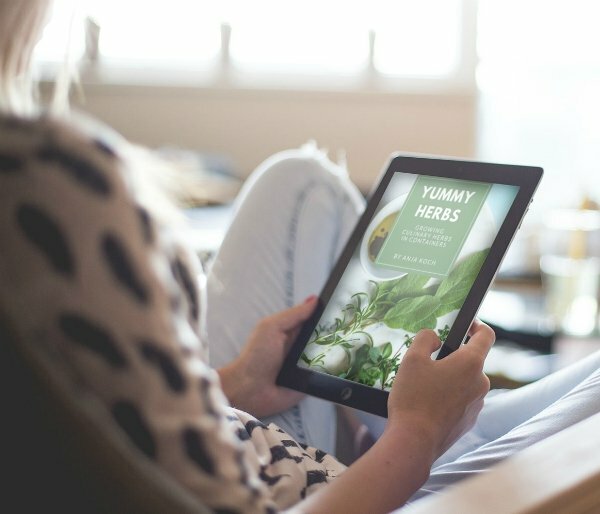 Hugelculture beds have numerous benefits that allow for a sustainable way of gardening and growing vegetables, fruit or herbs. The beds create different microclimates and conditions suitable for the varied needs of different plants. The side facing the sun can be used for heat and sun loving plants for example. 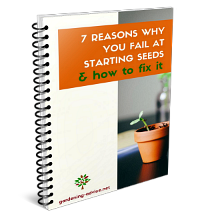 The soil warms up quicker in the spring allowing for an earlier start of growth. They retain water better reducing the need for watering. The wood acts like a sponge and balances moisture levels. The soil is loose and well aerated. This slows freezing of the soil in cold areas. The decomposition of the wood inside creates heat which helps the growth and germination of seeds, particularly in the spring. The nutrients locked up in the wood get released slowly over a period of several years. Even vegetables with a high demand of nutrients can be grown without the use of additional fertilizer. 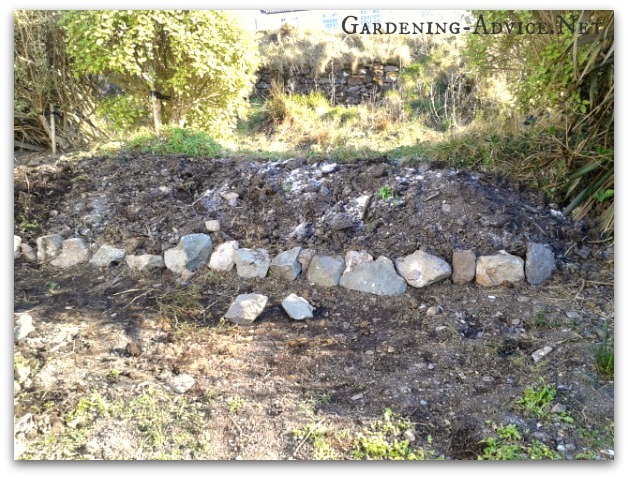 The method of hilling or sloping the raised bed increased the surface area allowing more area for growing. This is particularly in small gardens with limited space. First dig out the area where you will have your bed. Remove the sod and some soil and put it aside. You will need it again later. Keep the sod and the top soil separate. Put in your timber, branches, old tree roots, shrubs, etc.. If you use a lot of branches it might be a good idea to walk over them to crush and compact them a bit. Cover them with the grass sod face down. It is important to face the sod with the grass down or might grow through again. 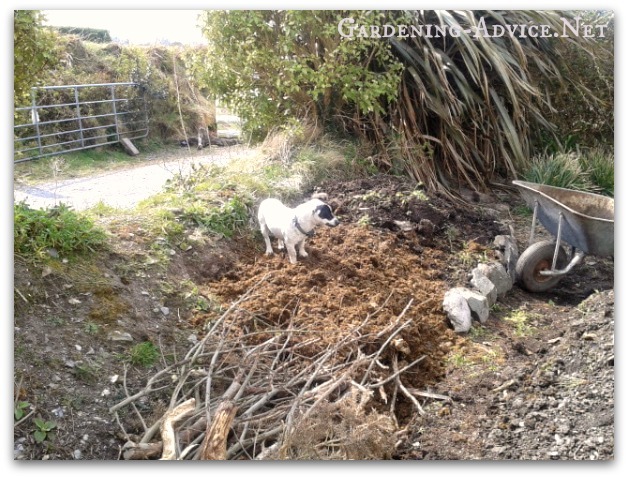 The cover everything with the top soil you put aside earlier. Don’t compact it. The soil should be loose. 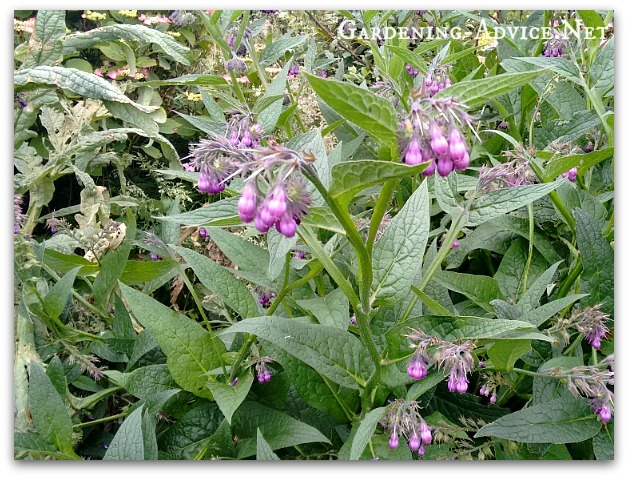 Ideally plant or sow your beds immediately to avoid too many competing weeds. 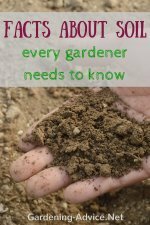 If you are not planning on planting right away you can sow a green manure mixture to suppress the weeds and further improve the soil. This will also help to avoid soil erosion by rain or wind. 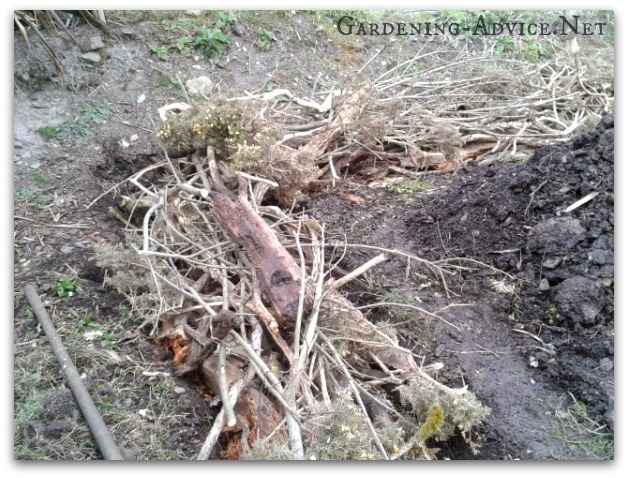 Don’t make the mistake to use any kind of tree or shrub that will regrow easily from just the timber or a branch. A prime example for this would be willows or alder. As long as the willow is green it will regrow and you will end up with a willow plantation instead of bed suitable for growing vegetables! Once the willows have dried and are truly dead they can be used for this purpose. Avoid any wood that is slow to break down like for example cedar. Also, trees that are allopathic (inhibit the growth of other plants) like walnut should probably be avoided. Watch this short video to get a better idea about the whole process of building hugelculture beds. What Can You Grow In These Beds? 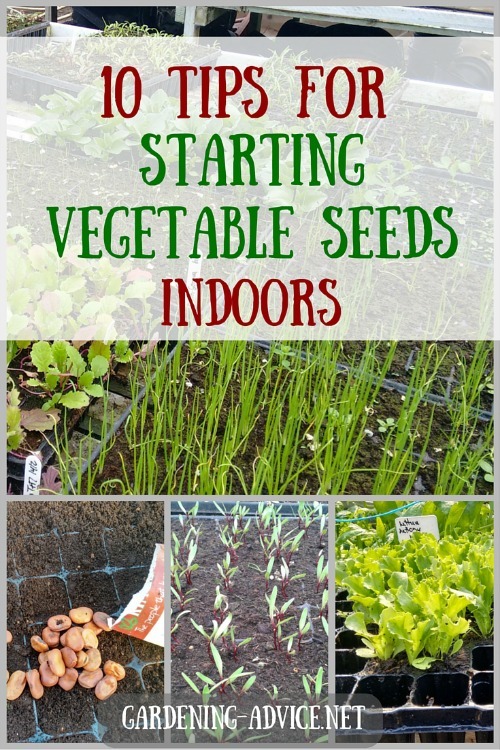 You can grow any kind of vegetable, fruit or herb in these beds that you can grow in your area. A hugel is great for polycultures. 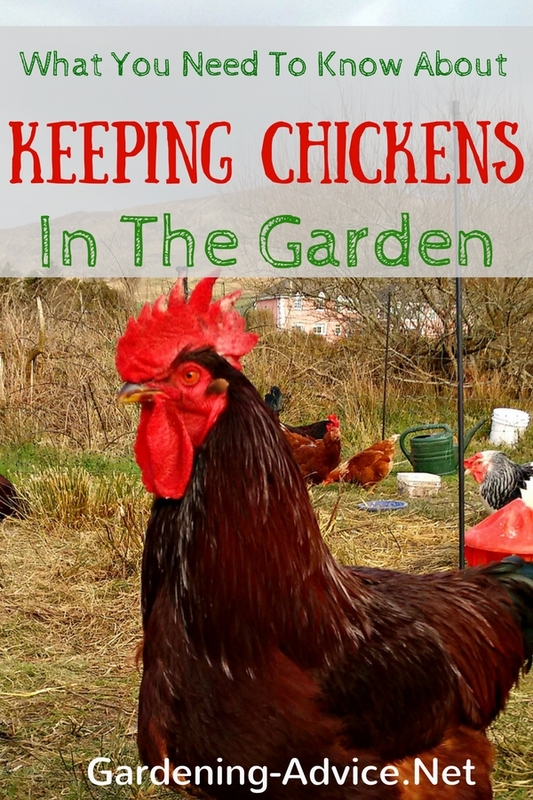 That means you grow a variety of different vegetables or herbs side by side. This much more natural system helps to avoid pests and diseases. 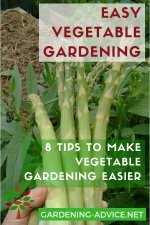 You can also grow perennial vegetables like asparagus, artichokes or rhubarb in these beds. 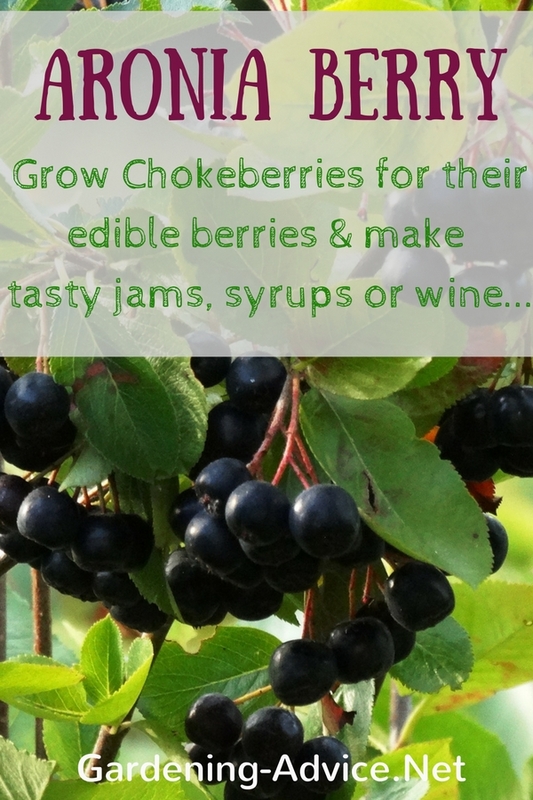 Depending on the size of your bed you can also include fruit bushes like currants, raspberries or blueberries into your mix. 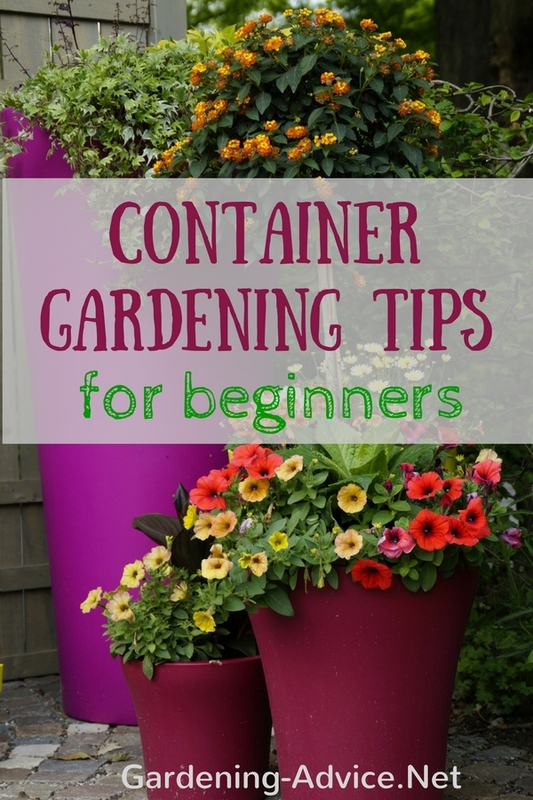 Find more great gardening tips here..